145 Shadow Lane, Lakeland FL 33813﻿ is coming soon to the market. Side load garage makes for great curb appeal, and it has a tile floor! Brokers open planned (date and time TBD). (For agents, lenders, attorneys, title companies and real estate professionals). Facebook event link coming soon. Public open house planned (date and time TBD). 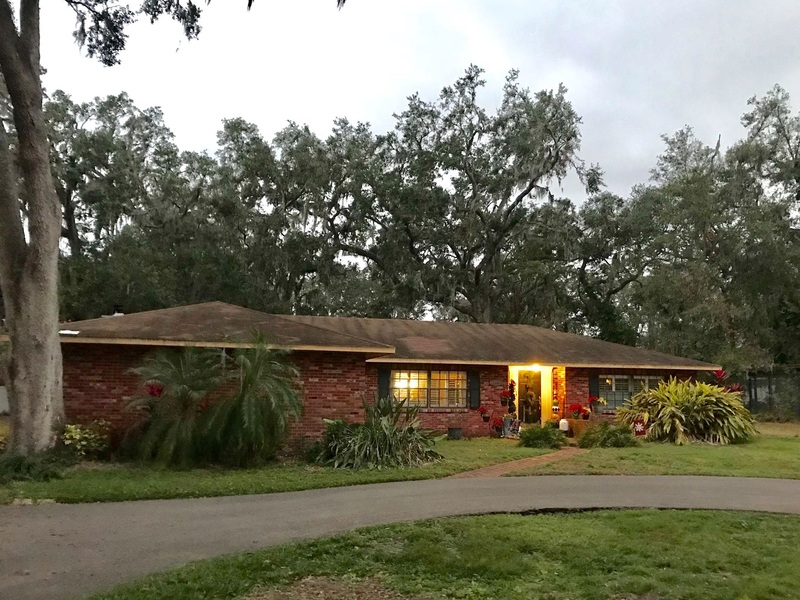 Please call or text Jared Weggeland at 863-640-2246 to receive updates on this home as more information and pictures are available, or, contact us online today.